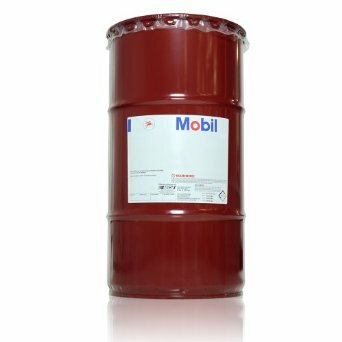 Meets warranty requirements where an API certified oil is specified. 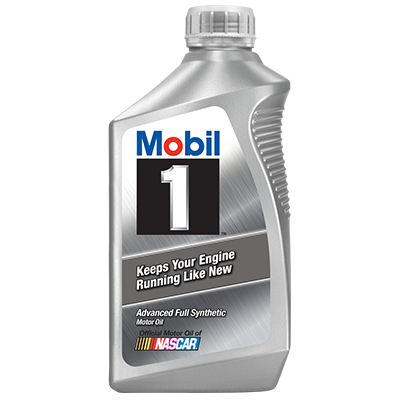 For gasoline engines. American Petroleum Institute certified. Excellent engine cleanliness. Engine protection under a wide variety of operating conditions. 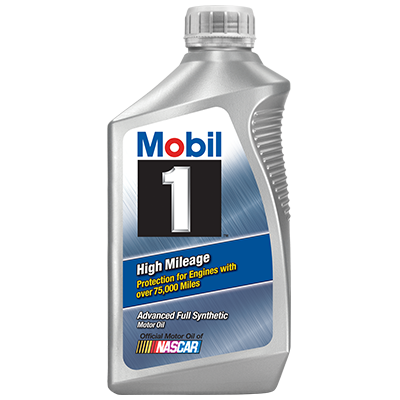 Helps reduce engine wear and corrosion. Protection against sludge and deposit formation. 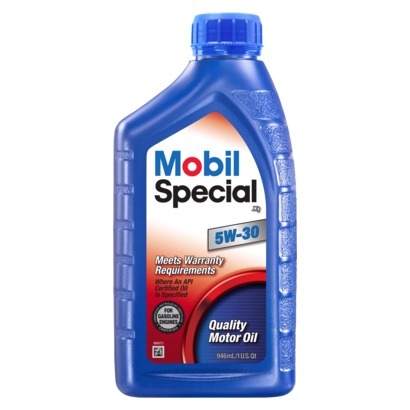 Meets warranty requirements for gasoline engines where an API certified oil is specified. Meets the requirements of: ILSAC GF-5 API SN, SM, SL. Meets the requirements of Ford WSS-M2C946-A. 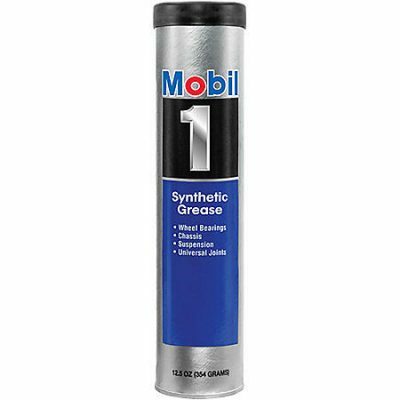 Recommended by ExxonMobil for use in applications requiring Ford WSS-M2C929-A. API service SN resource SAE 5W-30. Resource conserving. Made in the USA from domestic and imported components.